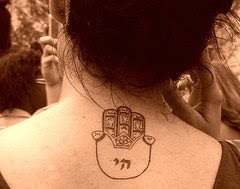 Bad Hebrew Tattoos: Say Hi! First time I read your blog. 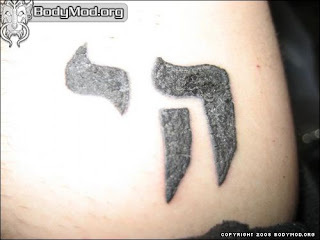 Great work, I think it has the most comprehensive selection of bad Hebrew tattoos online.